Tango Video Calls : Mobile Voip App for Android, iPhone Review | Free Pc to Phone Calls, Free Voip Calls to India International ! Video calling on computer is already very popular and with the smartphones capturing the mobile market, video calls on mobile are also getting popular. 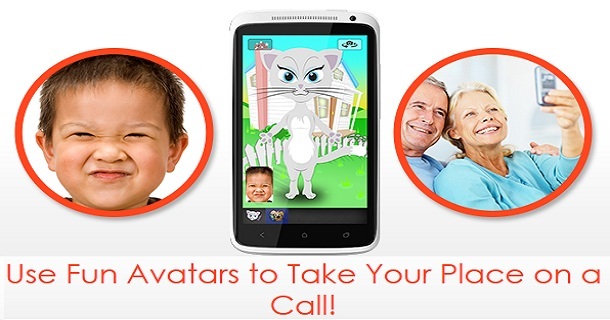 All you require is just a smartphone with internet connection and you can easily make video calls. Some of the very popular apps for video calls are Facetime for iPhone, ooVoo and Skype (which works for all mobiles). 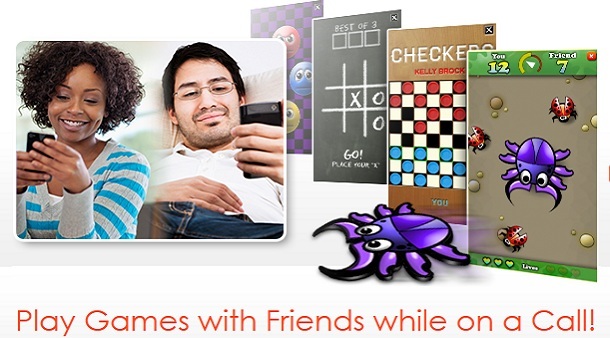 Just like these apps, we recently came across another similar app named "Tango". Tango (which is quite similar to Viber and Skype in certain ways) works quite well on your iPhone, Android smartphone and enables you to make Free Tango Voice and Video Calls. Good thing is that it not only works on iPhone and Android but its a complete multi platform application. Tango has an app for blackberry mobile, for your computer and windows phone as well. It is a very light weight application and can be easily downloaded and installed on your phone. Tango is very simple to set up. - Just download the Tango application (Android or iPhone) and install the app. - Put in your phone number, name and email address and you’re ready to go! Free video calls can be made by anyone who is also using Tango. Just like other voip apps, it does not matter which device the other party is using. You can this way make calls from your mobile (iPhone/Android) to a person using Tango on his computer. Tango checks your contact list (just make sure that your contact list is complete with phone numbers including area code) and figures out who already has Tango. If they have Tango, it shows them in the Tango contact list. Just select them and start a video call. (The app also has an option to send invitations to your friends if they don’t have Tango yet.) This is quite similar to Viber and unlike Skype where you have to manually add contacts. Contact Information : Tango uses this to make sure you have the best Tango experience possible. Tango uses your phone number and e-mail so people you already know can easily Tango you. Your friends see your name when you call them. And it uses your email address when you send Tango invitations to your friends and family. Just like Whatsapp application, Tango also allows to send free text message. Currently Tango supports Android 2.1 or higher, iPhone 3GS, iPhone 4G running iOS 4.0 or higher, iPod touch fourth-generation and iPad. A Tango call requires valid Tango accounts and a network connection by both parties. Tango can be used for both audio and video calling. Tango also supports Google Voice. Simply enter your Google Voice number in the 'Mobile Number' field on your profile page and tap on 'Done' to send your registration information to Tango servers. 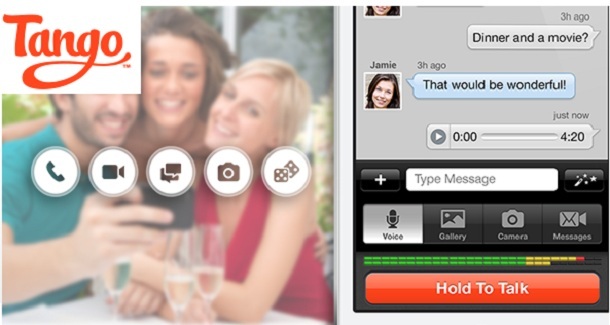 In short, Tango is a great app for making video calls. The call quality is superb and I would definitely recommend this application. Tango Video Calls are really great!!! I love Tango on my iPhone!